If you are looking for a Bitcoin gambling website that is dedicated for online slots betting, make sure to check out BitBandit. 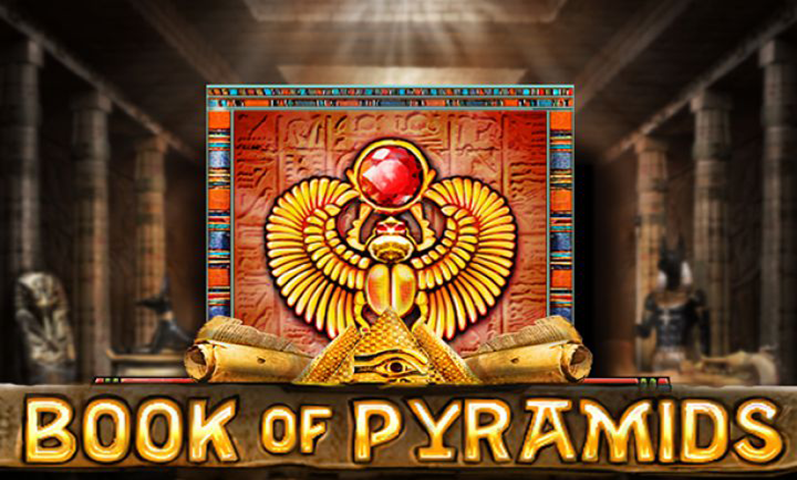 This website features only one Bitcoin slot game, which has already been played almost 10,500 times and has cashed out roughly about 5.77 BTC since its launch in 2014. 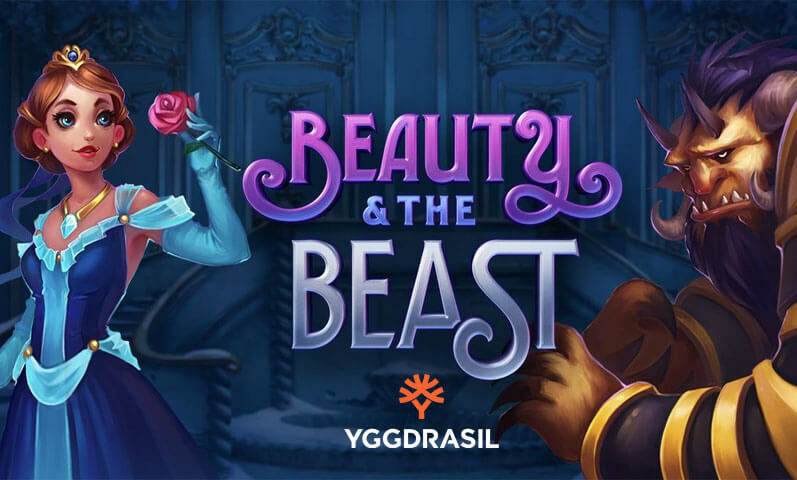 Stepping away from the shadows of the seemingly common slots designed for Bitcoin gambling, this platform boasts its proprietary software that features a three-reel slot optimized to accept Bitcoin only. One of the most attractive features of this brand is its ability to allow you to wager and play the game without having to register. All that is needed is to send money to the provided Bitcoin address in order to start a game. In the event you are lucky enough to go on a winning streak, your payouts will be delivered straight back to your wallet address. 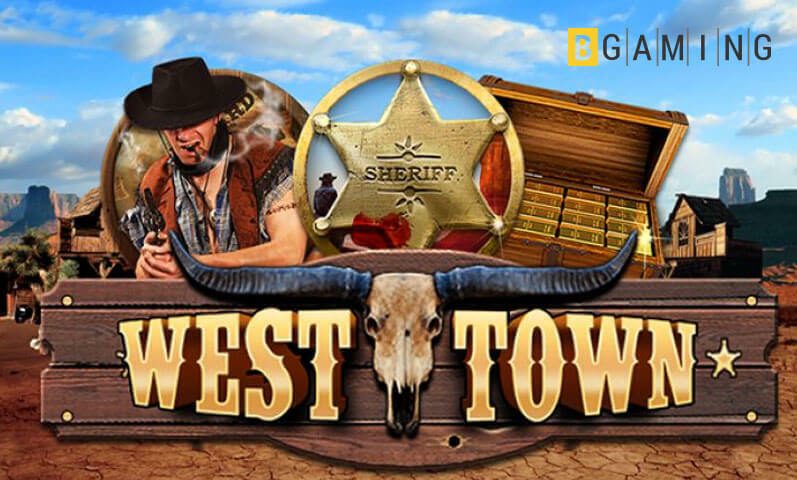 This feature works best if you cannot be bothered signing up or if you intend to play Bitcoin slots without having to access BitBandit from different devices. Otherwise, registering for an account is the better option, especially when you have plans of taking advantage of the profits that can be yours through the affiliate program it offers. However, should you forget your password for the account, be advised that there is no possible way to gain access again. This is because the website does not ask for your email address, so there is no possible way to recover it. Thus, the website highly suggests to always remember the password and to avoid storing large amounts of bitcoins in your account to avoid losing them in such an unfortunate event. There are so many other reasons to have a great time on this platform, and the provable fairness of its game is one factor. 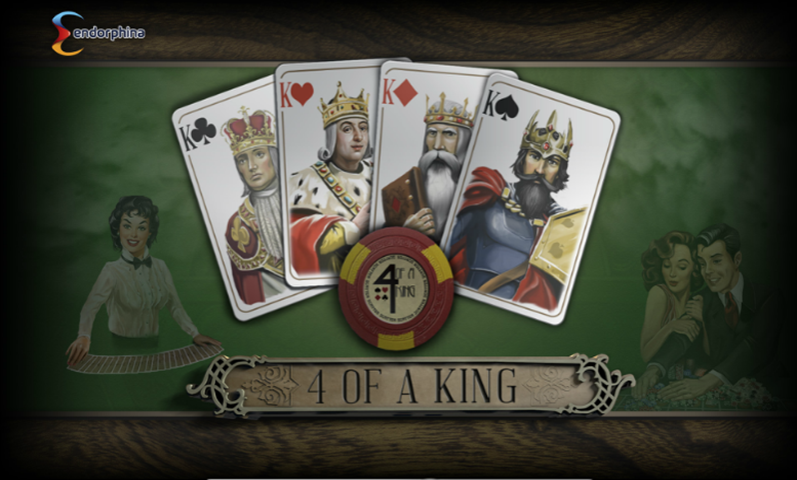 With such feature present, you can be wagering at ease, knowing that the house will not cheat you in any way. Moreover, BitBandit only has a house edge of 1%. 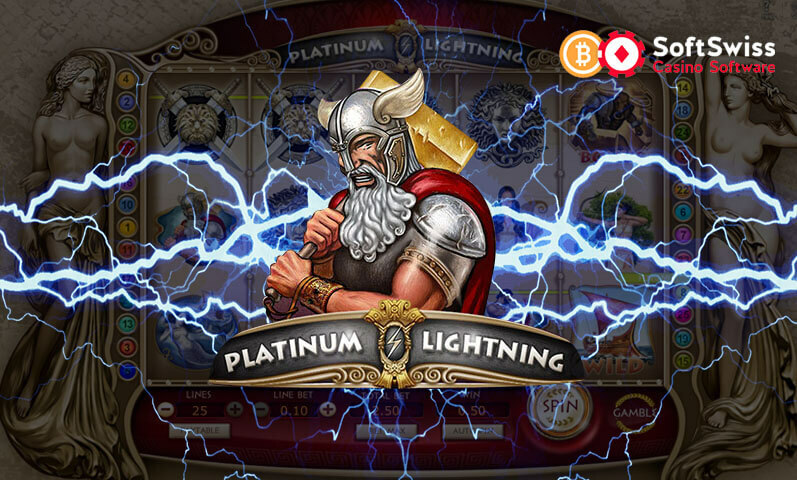 This is already a great deal for Bitcoin slots since the common payout rate for slots is lower than 99%. 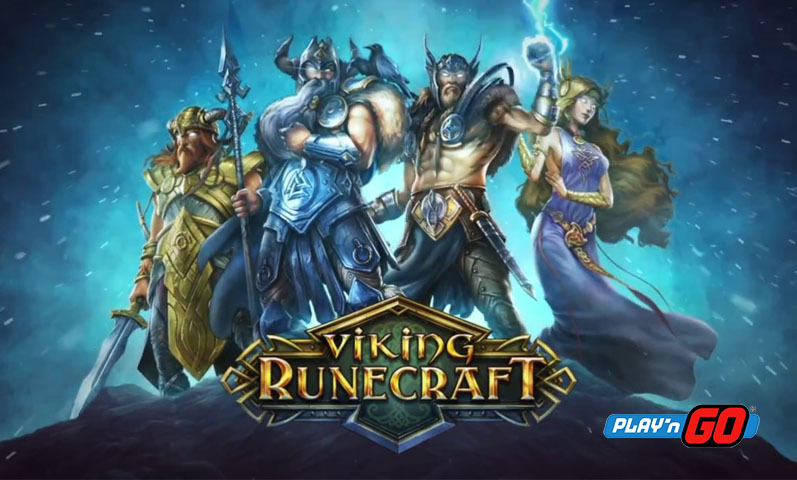 Furthermore, this game can seamlessly function on mobile devices like your favorite smartphone or any tablet running on Android, iOS, or any other system. Keep in mind that this website should already work smoothly in any mobile browser because it is designed using the HTML5 technology. Nonetheless, it has also put up its own mobile app on Google Play, so Android users can easily install the app on their devices and launch the game with just a tap. 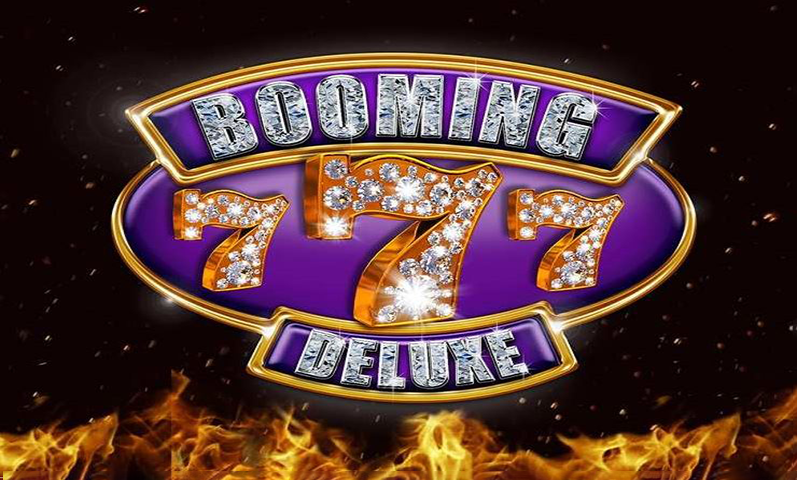 The best feature of them all is the fact that you have the chance to win up to 5,000 times your bet when spinning the reels here. Also, feel free to activate the Autoplay feature to collect as many payouts as possible with even lifting a finger. 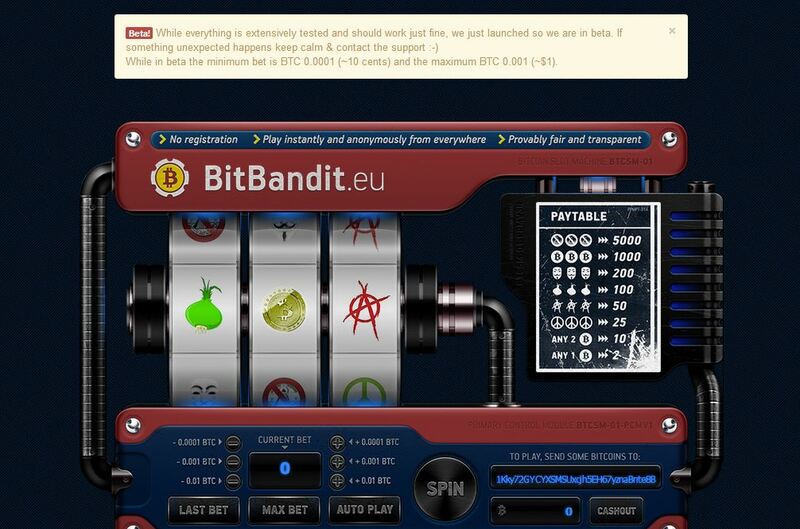 Overall, BitBandit proves to be a great Bitcoin slot betting platform. Perhaps an acceptance of other cryptocurrencies can be the next option the operators can consider. Regardless, it is already doing well even with Bitcoin only.